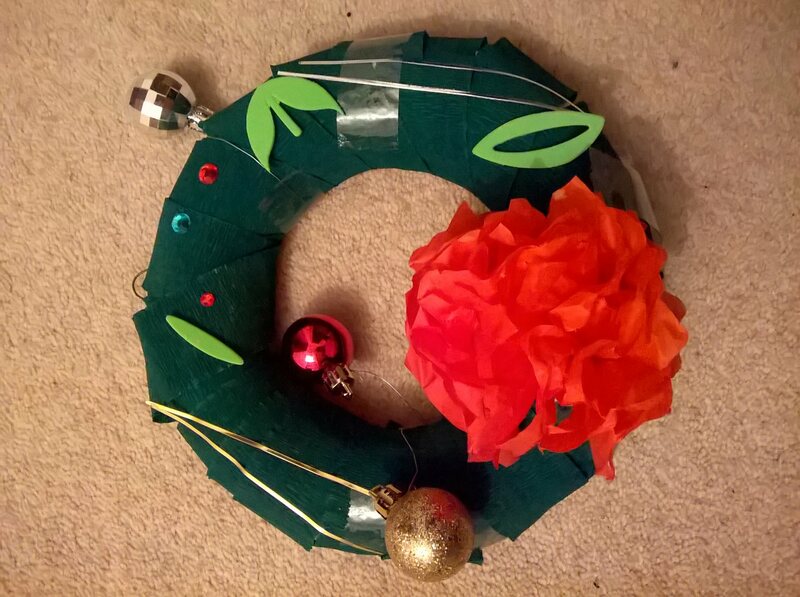 (28.11.15) Earlier today my children went to Sam‘s Kids Christmas Craft Class and loved making their wreaths. Sam is great with children and puts a lot of effort into her classes both for adults and children. 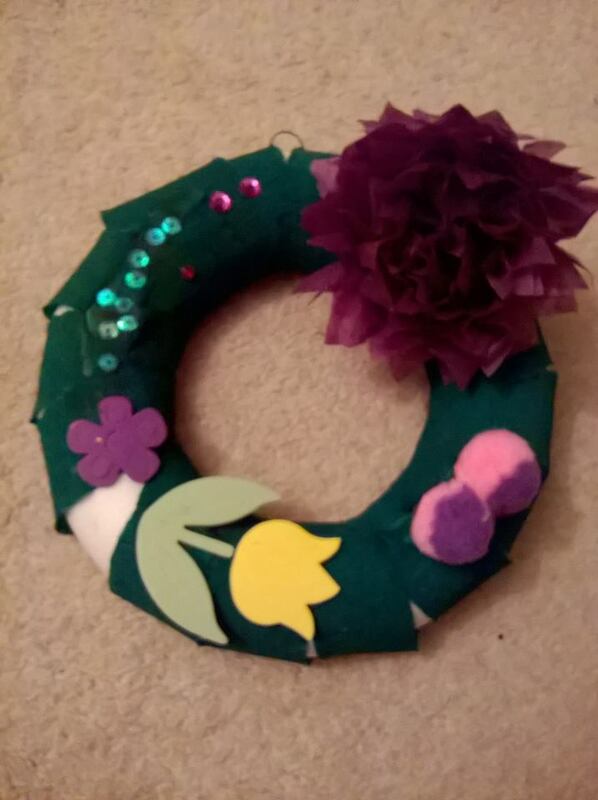 She also does children’s craft parties too. I can highly recommend her. In her studio she also has a vintage corner, which is worth visiting, as well as a number of her lovely craft items.